Letterpress printing is a 15th-century printing technique that is said to be the first-ever printing method. This printing method was a very famous print technique of its time, and it was used widely in the past. The art of printing with letterpress printing methods was not an easy one, and it required many efforts. However, the result of that effort was quite rewarding, as letterpress prints look great on paper. The uniqueness of the technique and the vintage effect that it has, made letterpress printing famous again after the invention of so many more natural printing methods. 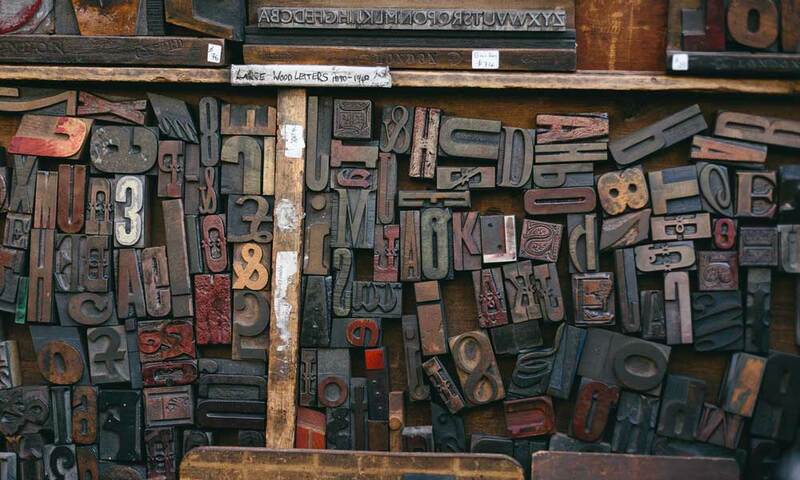 The popularity of letterpress printing has made it a business idea for many who earn through it. 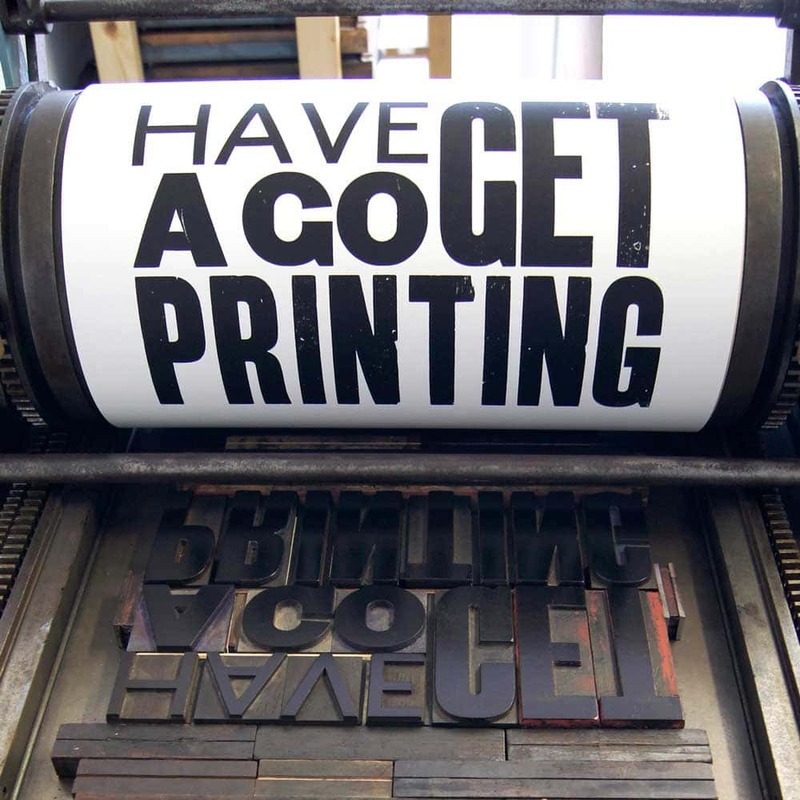 Many designers buy the equipment and use it commercially by receiving orders for different letterpress printing projects. They charge a reasonable amount for these projects. However, many people use letterpress printers for personal use only, as they enjoy printing with it. In the technique of letterpress printing, there are movable metallic types that are to be arranged before pressing them onto the paper. After arrangement, the types are inked and are pressed against the paper to create an embossed design or an embossed word on the thick paper. This printing system uses a raised metal type for imprinting designs and words that are needed to be printed. The need to arrange letters before getting it stamped makes the process quite difficult. 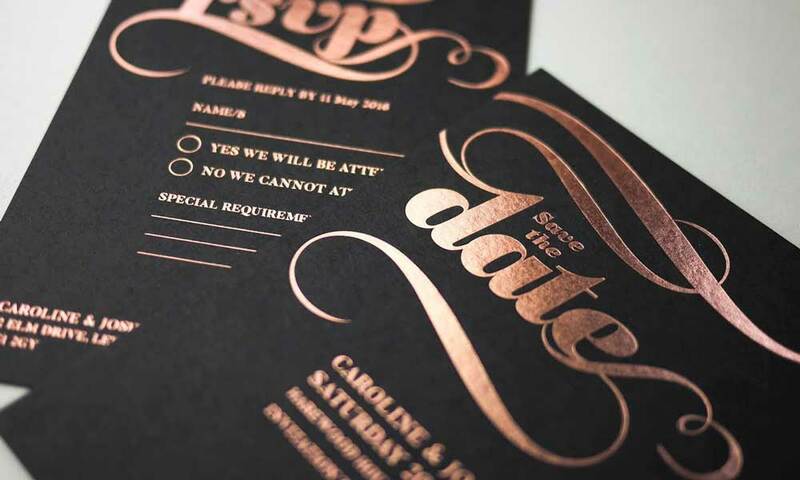 However, letterpress printing is one of the most popular design trends nowadays, and the upsurge in popularity of this method is because it connects the projects to a unique and impressive vintage theme. No doubt, the modern methods of printing are also effective and functional yet, the antique style of letterpress printing makes designers prefer it for the individual projects where they are needed. 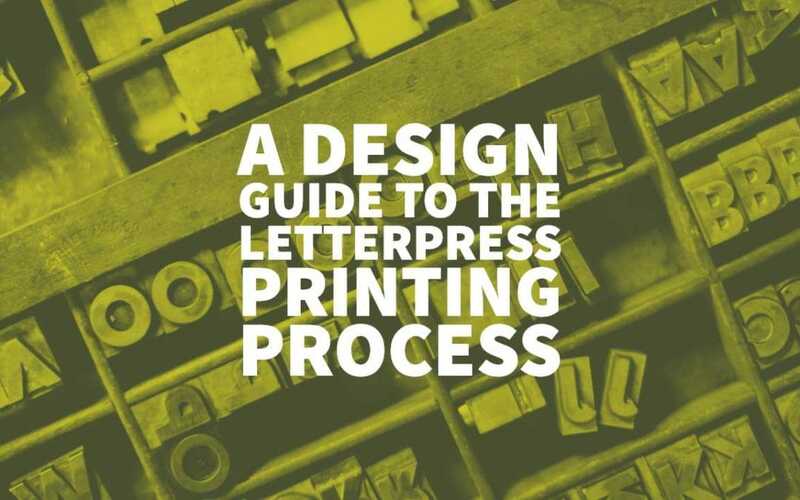 Here is a step by step guide to letterpress printing for those who want to give it a go. Sketching is the beginning for all types of design. You need to use a pencil and write or draw the design that you want to print with letterpress printer. Decide whether you want the text with uppercase letters or with lowercase letters and the dimension of the written version as well. The typeface is similar to the font box in Microsoft Word. Every typeface has a specific style, and it contains all the alphabets, numbers, and punctuation marks, in that particular font style. It would be best if you find a look that will go best with your sketched design. As we discussed above, a designer has to arrange the type before printing. There are metal composing sticks on which the lines are placed and then pressed on the paper. The lines are set with a separating metal piece after each line that is 2 points thick to keep the appropriate spacing between the lines. Once a type is set, it is tied and proofread. Conventionally, a fabric thread is used for binding, and the edges of the type are wrapped with the thread. The type is untied after proofreading and then it is placed in a metal frame. This chase or frame is later fitted into the printing press. The chase has to be tightly fitted to make sure the type is not moved during the process. Moreover, the pressure of the letterpress printer needs to be adjusted for best results. At this point, the designer needs to select the colour for the print. As the letterpress printer can only print one colour at a time, the type has to be set again for the change of tone. You will need to work in rounds for printing in different colours on one page or card. Once the printing is done, the paper is needed to be trimmed into an appropriate size. If someone wants to use this old printing method with, this article is to guide them on how to begin with that. 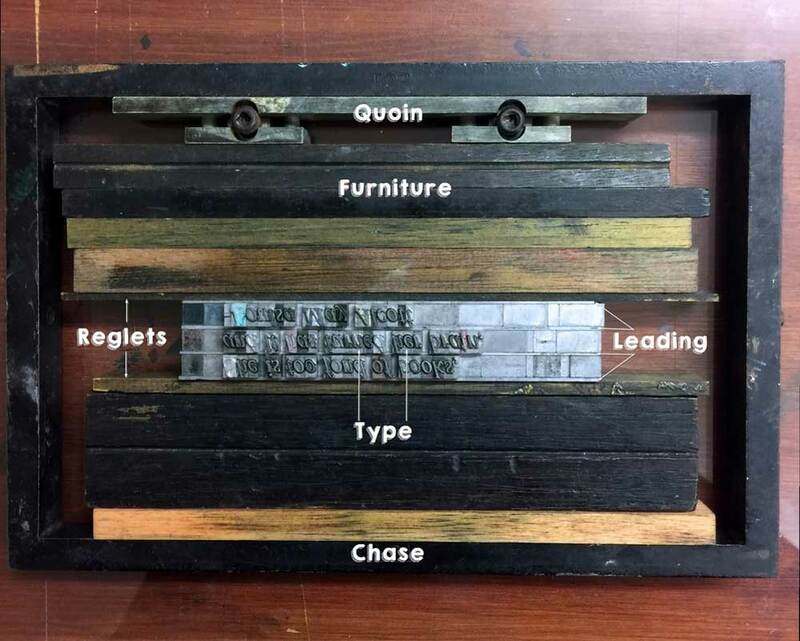 The fact is that using letterpress printers for commercial orders requires a good understanding of the mechanism of letterpress printers and the designing techniques as well. This is the reason why many designers choose to use graphic design tools instead. For instance, businesses who want to use a letterpress logo prefer going for a free logo maker tool online because the job cannot be done with the original printing equipment. They do not use the old equipment of letterpress printing to get the desired logo design. Whether used for personal purposes or for earning, the user needs to know a few important things that this article is going to present to get the job done effectively. 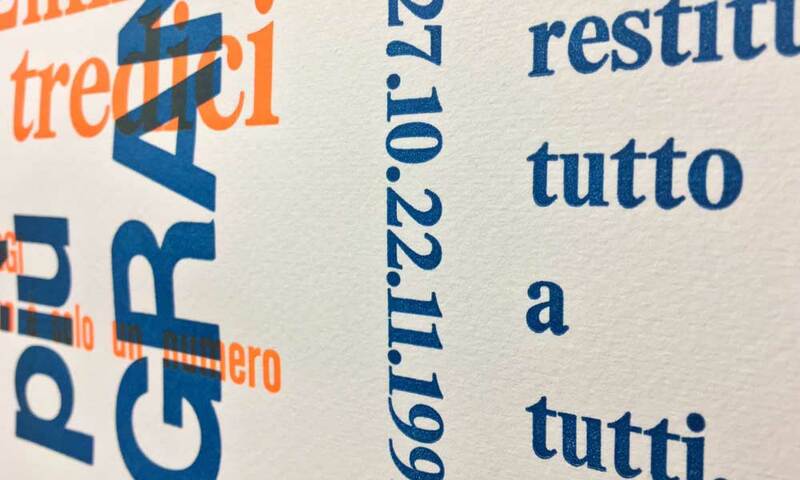 The approach for designing with a letterpress printer is entirely different from the strategies that are used with digital or offset printers. The designer has to be aware of how to work with Lettra (paper), ink, plate (polymer) and other related tools. The designer also needs to realise and learn to design within the limitations imposed by the method and its equipment. These tips can help the first time users design suitably. 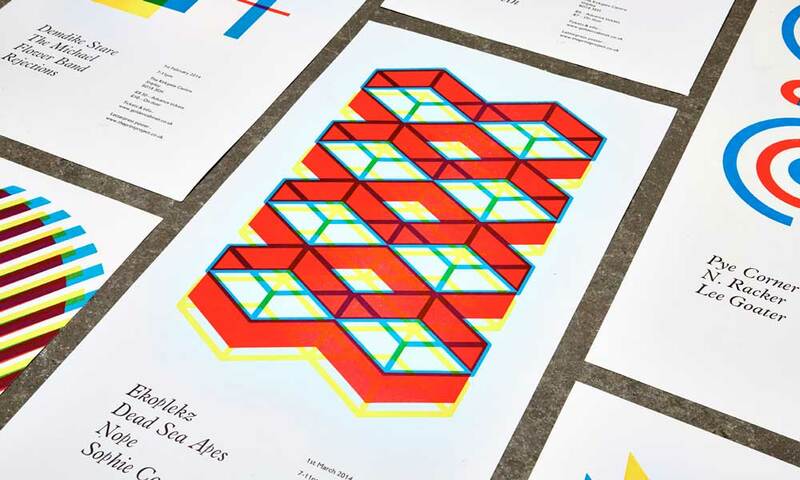 It is not recommended to have letterpress designs with large solid colour-areas. That is because the method involves physical pressure on the print papers and it is often the case that the pressure is not distributed evenly of the whole area, affecting the texture of the paper. Do you remember combing yellow and blue paint to make green for painting? You can do it with letterpress inks as well. Google the code for different shades and buy only the primary colours. It will save your money. You can also use white ink for lightening a tone. The ink in letterpress printing may appear on the back of the paper as the paper is pressed with a certain amount of pressure. This makes the backside of the paper look terrible. It can also affect the quality of the design. The designs that have two-sided layouts can be ruined if you do not think of it before. This situation can be avoided with the use of thick paper that can be mounted together. Double sheets will work not bruise while pressed and kept the design intact on both sides of the page. You can also choose to work with super thick paper that will not give way to the show-through of the design on the backside. While making the design, know that some plans do not result as good as other designs do. It is essential to know about the whole process of designing to understand what will work and what will not. Choose a suitable typeface that is not too complicated and limit the line size as well. Keep colour choices appropriate and straightforward for letterpress printing. Moreover, paying attention to the paper quality as it also contributes to how a design turns out after printing. Letterpress inks are translucent, and they do not conceal the under-colour of the paper or card. This characteristic is also valid in the case of white ink. It is not that you cannot use white colour for printing with letterpress printers; you can print white colour by using a dark background colour. However, it is essential to keep the fact in your mind while designing. No matter what you do, the white ink will not become opaque, and it will let the background colour show-through, which may not look so good. Changing the ink colour in a letterpress print is not easy. You need to reset the type every time for changing the shades. This is why it is recommended to use fewer colours in your designs. Using fewer colours is cost-effective, and it saves time as well. Especially if you earn by letterpress printing, you need to limit the time money expenditure for each project, and that is why using fewer colours is better. However, if your design needs several colours and you cannot change this, go for some other method of printing. You can use the digital printers for the designs with too many colours. Letterpress printing is indeed amazing, yet it is not a design method that can be used for all types of printing projects. It consumes much time, and the inks can be pricier than the regular printer inks as well. Furthermore, it is not an easy task to print with this printing method, as it requires hard work. However, the new technology has brought in options that will allow a designer to imitate the design and the style of letterpress printing with more natural techniques. The reasons why businesses prefer using digitally designed letterpress prints, revolve around the fact that letterpress has several attributes attached to it. 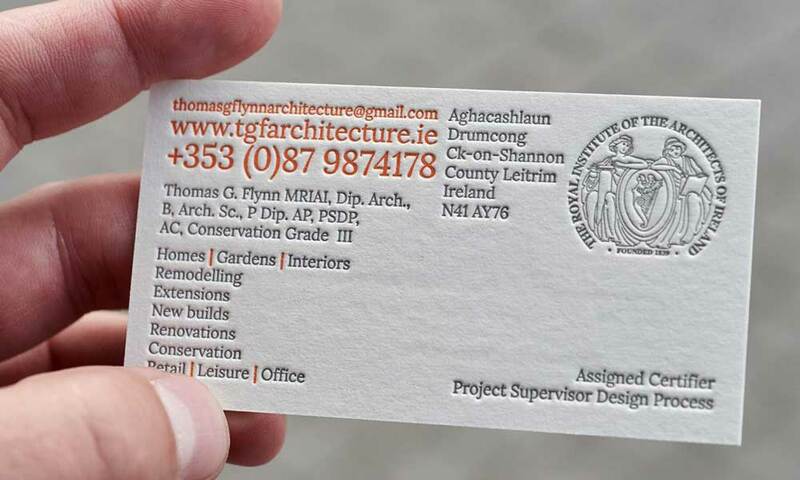 When a company uses this style for making their logo or business card, the attributes associated with letterpress start to reflect through the business’s identity. A letterpress style logo draws in attention and develops a positive brand identity. Companies who want to stand out and have a vintage touch often use letterpress-printing style. 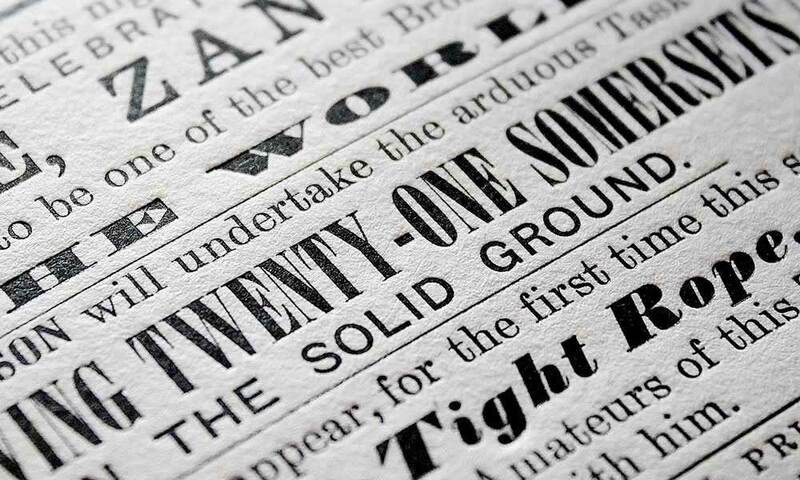 A letterpress is considered original, nostalgic, hand-made, aesthetically appealing, and tactile. All these features become a part of the brand’s identity when it has a letterpress logo design. Many graphic designers use graphic design tools for copying letterpress printing style. A graphic designer can use many designing tools to make a letterpress design look almost original. Please can you give me a quote for a square 120 x 120 letter press invite which I’m planning on placing inside a 140 x 140 gatefold card for my wedding invite! Looking for a old english style scroll font..
We would need 80 day invites & 25 evening invitations..
We’re in a hurry for them and ideally would like them within the week if possible? Hi Josie, I’d recommend getting in touch with the Glasgow printers directly for a quote – I’m a designer and don’t deal with the printer myself. Haha, yes it’s possible. I watched that again a couple of days ago and thought it was funny how they reacted similar to designers when they see other designers business cards!